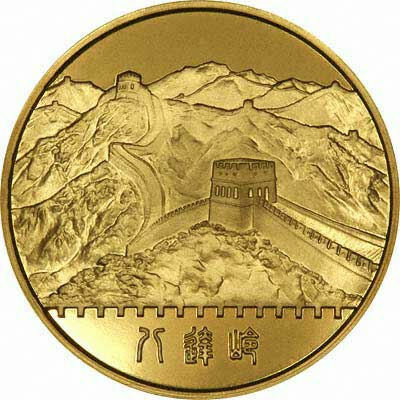 China has issued coins for over two thousand years, including gold coins. 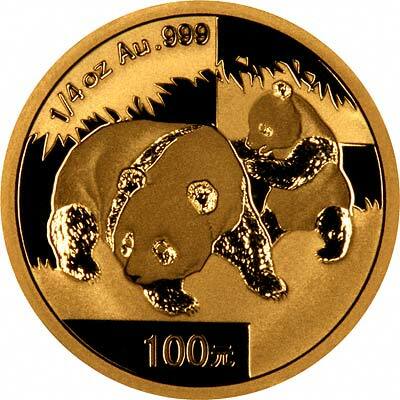 In 1982 it introduced gold bullion coins known as pandas in convenient one ounce sizes with fractions and multiples. 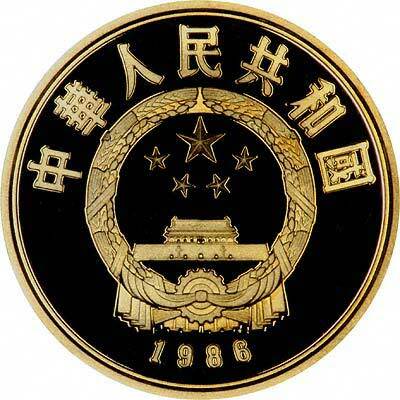 This page is intended as our index page for all our Chinese gold coin pages. For Chinese coins in silver or base metal, or Chinese coin sets other than gold, please look at the Chinese Coins page of our original website.